European governments, by putting these obstacles to accessing company register data, are complicit in blocking investigative journalists in their work uncovering criminal activities, money laundering, and tax evasion. Company registers in Europe should be fully accessible to the public, free of charge and in open data formats. 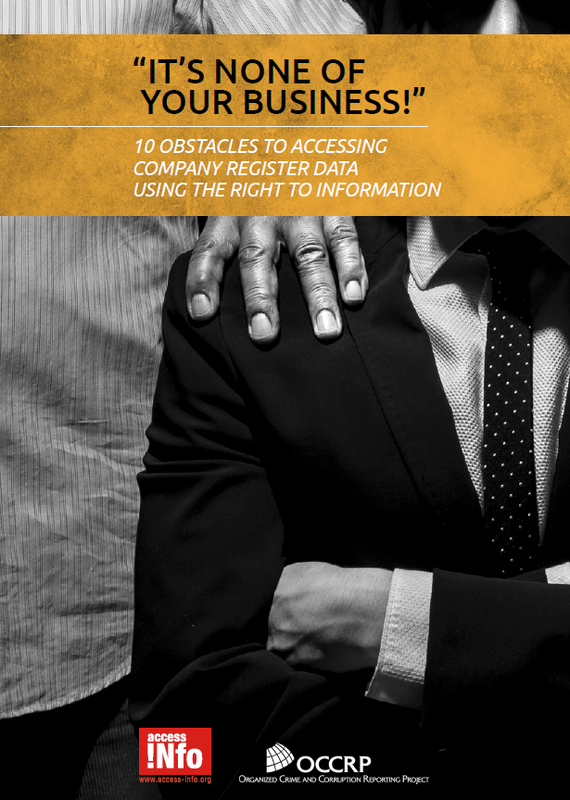 The right of access to information should apply in full to the bodies holding company registers and to the registers themselves. Registers should enable and facilitate searches for company information record-by-record, for free. Registers should include and make available to the public information on the beneficiary owners of companies. Privacy policies should always be applied consistently and it should not be possible to override supposed privacy considerations by simply paying for the information. Why is it important for the public to have full, free access to company registers? The map below summarises the results of the request process, which took almost two years to complete.